Cris Maffione is one of the most emblematic members of Dressel Divers staff. He has been working with us since more than 15 years ago, time enough to become one of the most beloved and admired managers of the company. For this reason, we are very glad to announce that he has recently been recognized by PADI as Platinum Course Director. Congratulations, Cris! 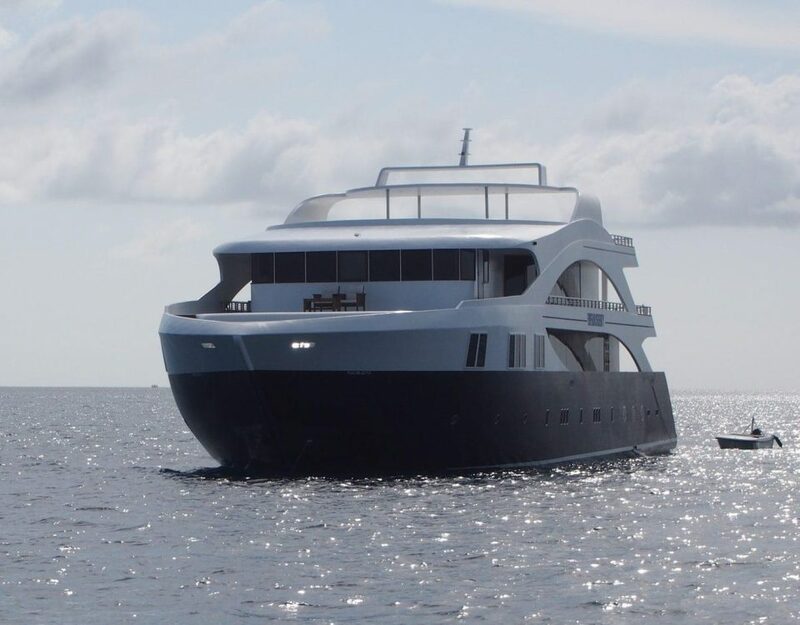 We recently went to his home, in the Dominican Republic, to interview this intrepid scuba diver. 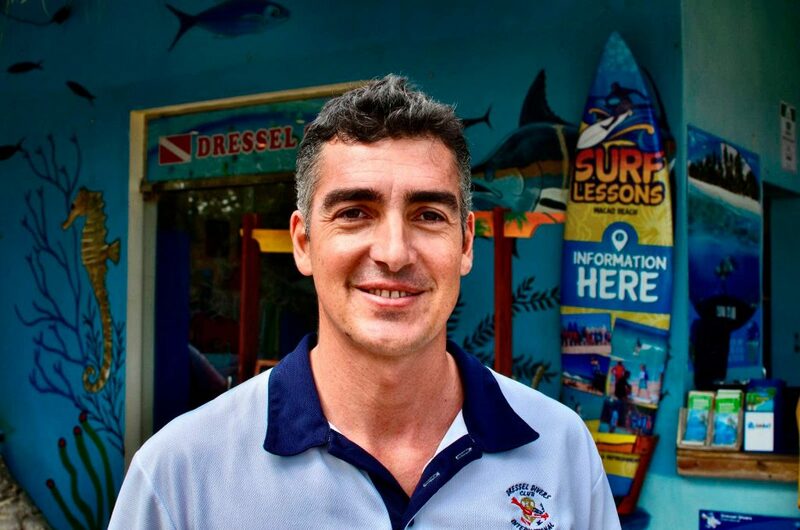 Learn more about this Instructor of Instructors, his qualities, motivations and, especially, his enormous passion for diving. So now you are a Platinum Course Director, how does it feel? Did you party? Actually I didn’ t party, but you just gave me an idea, barbecue this weekend!! 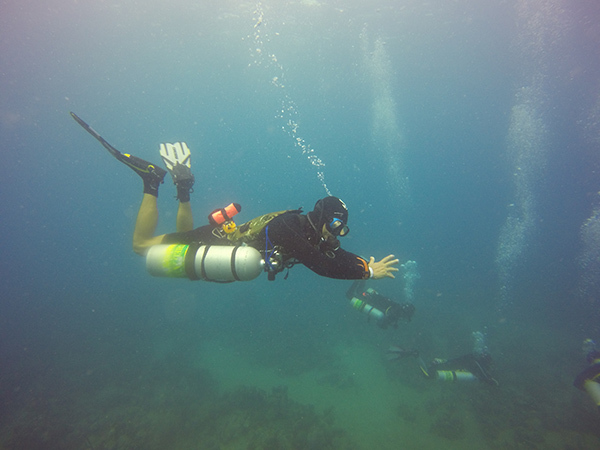 Once you are on top of Everest, in PADI teaching levels, what is next? Evaluator? One of the aspects I like when I teach IDC, it is the chance to spend 2 weeks or more with motivated people. We have chances to talk about many things and build a relation for life. I guess being an Evaluator doesn’t offer that! As I said before, the chance to spend 2 weeks or more with motivated people, we have chances to talk about many things and build a relation for life. 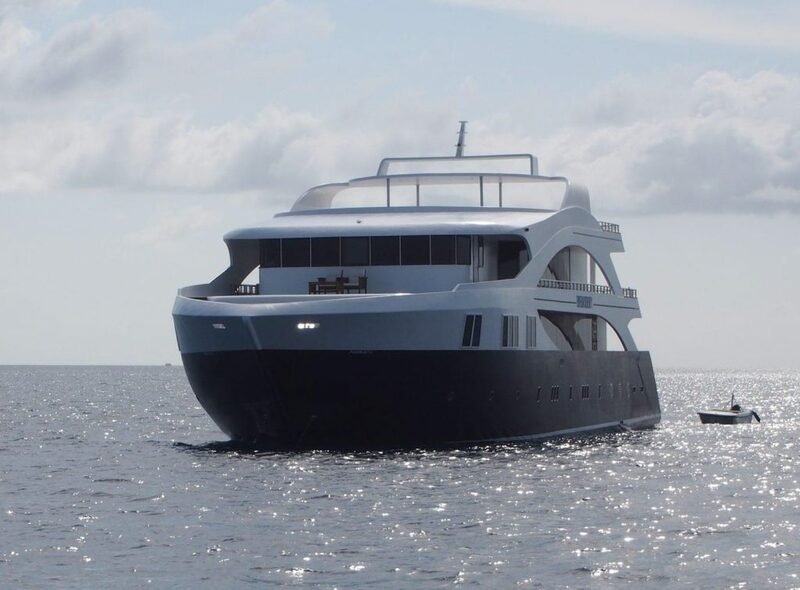 But also the idea and the responsability of forming professionals that they will spread out around the world and continue their diving education. So, being a big part on that it is extremely rewarding for me. Is there one thing about one particular IDC, of those you thought that was so special you want to tell us about it? What would you recommend to divers that want to make it to PADI Course Director? Never give up, just focus on being a role model and a mentor applying the standards fully. 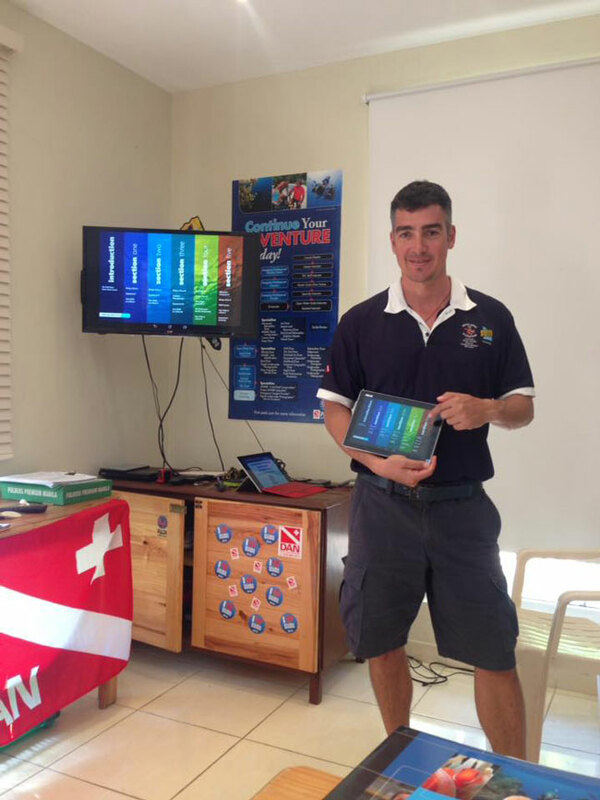 What do you think are the advantages of doing an IDC with you and Dressel Divers in the Dominican Republic? Well, the advantage is that we don´t have many Course Directors around in the Dominican Republic. On top of that, the huge prestige on being a Dressel Divers Course Director because of the Fame that Dressel Divers has since the 1993. 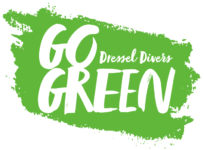 What are your other functions in Dressel Divers International, when your are not doing and IDC? Even if many think I don’t do much, I am actually pretty busy being Operational Manager, Training Manager for the three countries. In addition, now I’m back on Quality control as well for Mexico and Jamaica. I love surfing, tennis, muay thai and Snowboarding with my beautiful wife, Mar. You have three sons, correct? Are they already divers? Kai 12 years old it is, Kalea is 7 and she will do the Bubblemaker for her birthday. Koa is 3 years old only. He is a water warrior but he needs to wait a bit!